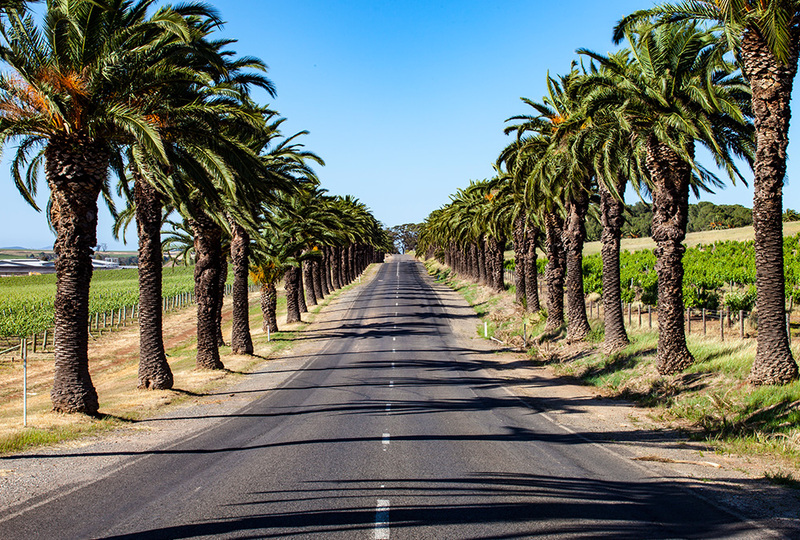 The Barossa Valley is the absolute red heart of South Australia’s wine regions. With bold Shiraz and smooth Cabernet, surprising Mataro, Grenache, Semillon and more, it’s little wonder that it’s acclaimed as one of the world’s greatest wine regions (so be sure to pack light, you’re going to want to smuggle a few bottles home).  Laying just an hour out of Adelaide’s CBD, sit back and relax as Cellar Door Tours takes you to some of to the best and brightest wineries on offer, specialising in the boutique, but happy to accommodate stops for the big names if preferred. With the likes of Internationally acclaimed Penfolds (Grange), Wolf Blass and Jacobs Creek found within this region, now is the chance to tick off some names from your bucket list, or let us custom build an itinerary to suit your individual tastes. 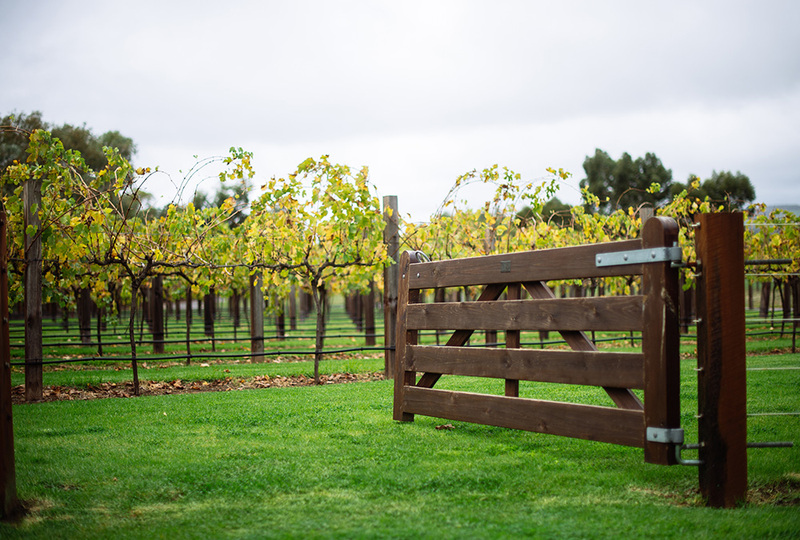 With cozy fireplaces to snuggle up beside in winter, to balconies and vineyard views that deserve a place on your Instagram in summer, The Barossa Valley is a must visit, no matter the season. Up to 5 wineries and premium a la carte lunch (including an appetiser starter & main meal).